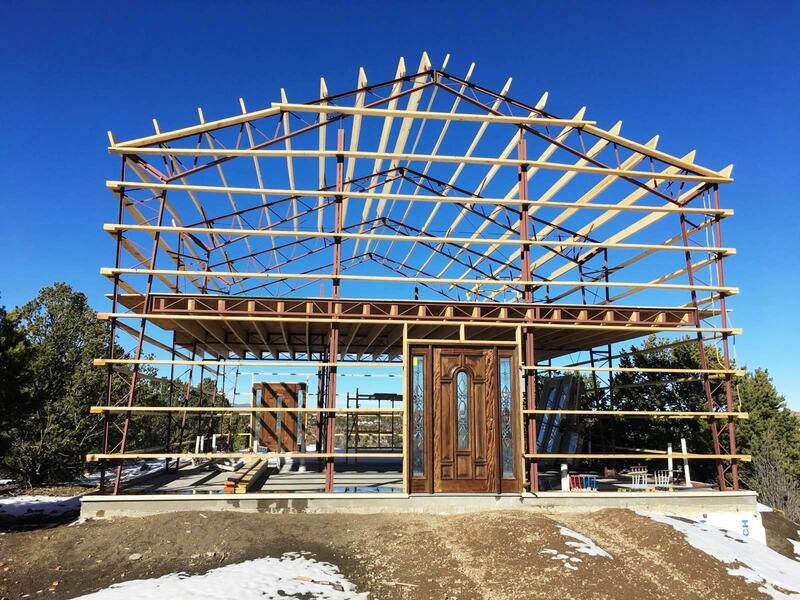 Our open web steel joist series are designed to meet the specifications of “k”, “KCS”, “LH” series joist, we also manufacture specialty joist per requirement. These joist must have stamped plans. 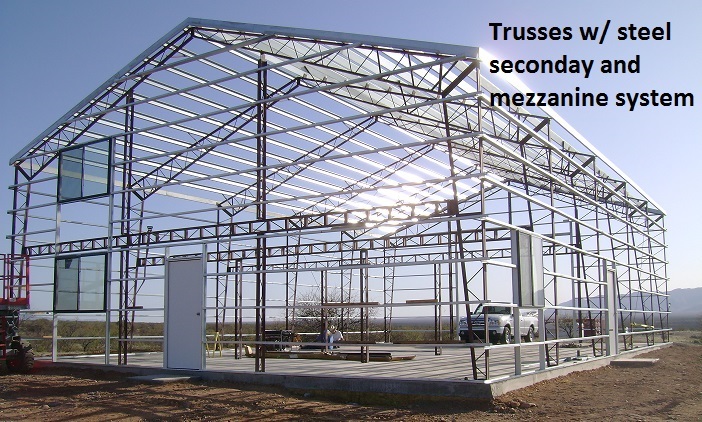 U S Steel Truss mezzanine system is available to work with our steel columns as part of a truss package and can be designed to carry loads up to 100#. 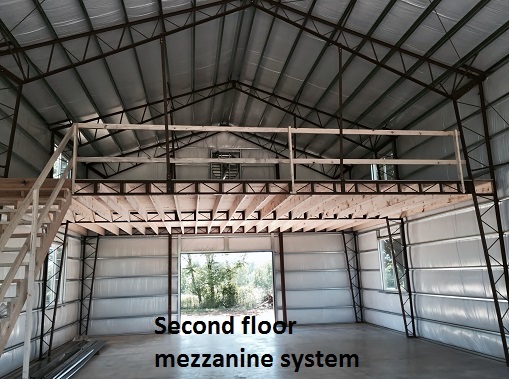 We also will design a stand alone mezzanine system to meet your application.